The final chapter of this franchise has Alice (Jovovich) fighting against the evil paramilitary organisation, Umbrella Corporation, which is preparing a strike against the survivors of the apocalypse. The movie marks the end of the 15-year-run for the franchise. Although the action scenes will have fans at the edge of their seat and Jovovich has given a power-packed performance, the plot is uninspiring. It seems to be a week for sequels, and this one is the second installment of the 2013 courtroom satire. The plot is a take on the Indian legal system as one lawyer fights a case against a ruthless and powerful rival. 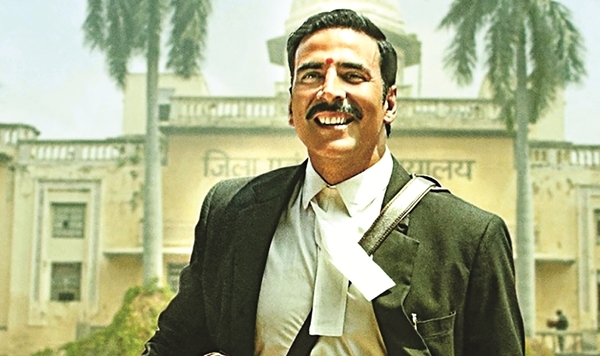 Kumar has given a strong performance as a morally upright lawyer. The plot is emotionally investing.